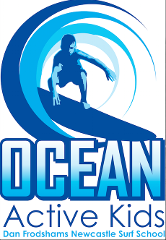 This 9 week program is about keeping the kids active after school while learning about the ocean and the skill of surfing. Full length wetsuits are supplied to keep the kids warm. The program starts Monday the 16th of October.